It’s an electrifying time for aviation. Or not, depending on whom you speak to. Proposals and prototypes for electric aircraft range from 18 rotor two seat helicopters, to hybrid powered twin aisle airliners. Between these are re-engined primary trainers, human carrying autonomous quadcopter taxis, and multi-engine general aviation aircraft optimised for fast short-range flight. These designs are being developed against a background of widely acknowledged climate change, a move toward renewable energy in electricity generation, and the steady growth of hybrid and electric cars. Yet the hard physical facts of powered flight remain unchanged. Batteries are relatively heavy, yet aircraft are the most weight sensitive of any transportation devices, and even the best currently available batteries have much less energy per kilogram than a litre of liquid fuel. There’s another reality in play: the requirement for change has already been laid down. The European Union’s Advisory Council for Aviation Research and Innovation in Europe (ACARE) has a target of a 75 per cent reduction in carbon emissions and a 90 per cent reduction of nitrogen oxides emissions by 2050. In the US, the Continuous Lower Energy, Emissions and Noise (CLEEN) program, has been underway since 2010, a collaboration with industry to develop environmentally friendly aviation technologies. ICAO has had a comprehensive climate change resolution (A38-18) since 2013, that requires member states to develop a global market-based measure to address greenhouse gas emissions from international aviation. Electrical engineer and specialist in aero-electric power systems, Catherine E. Jones, says these targets ‘cannot be achieved through marginal improvements in turbine technology or aircraft design. Rather, disruptive technologies and more innovative aircraft must be considered,’ she said in a paper presented to the Institute of Electrical and Electronic Engineers (IEEE). NASA engineer Sean Clarke is the principal investigator for the agency’s X-57, a multi-motor electric experimental aircraft expected to fly next year. ‘We’re at the beginning of a 30–50 year propulsion revolution,’ Clarke told the 2016 Transportation Electrification Conference, near Detroit, in the US. Professor Peter Wilson of the University of Bath says hybrid energy and propulsion systems have become common in marine, rail and automotive transportation. ‘There is an opportunity to use quiet- and low-emission electric propulsion systems in small aircraft, but it requires a high efficiency conventional aircraft engine to provide enough energy for a flight of reasonable utility to be feasible at this stage of battery development,’ he says. As the still unfolding field of electric aircraft propulsion is so new, its terminology is still fluid, but four main concepts are emerging. Three of them are propulsion configurations. These are battery electric, hybrid and turboelectric. The other key concept is an aerodynamic innovation, distributed propulsion. Battery electric. The first battery electric aeroplane flew, admittedly for a mere nine minutes and five seconds, in 1973. Recently, the concept has re-emerged, with more practical performance and range being made possible by the development of lithium ion batteries. The same battery technology has driven the emergence of small drones, in particular electric multicopters. 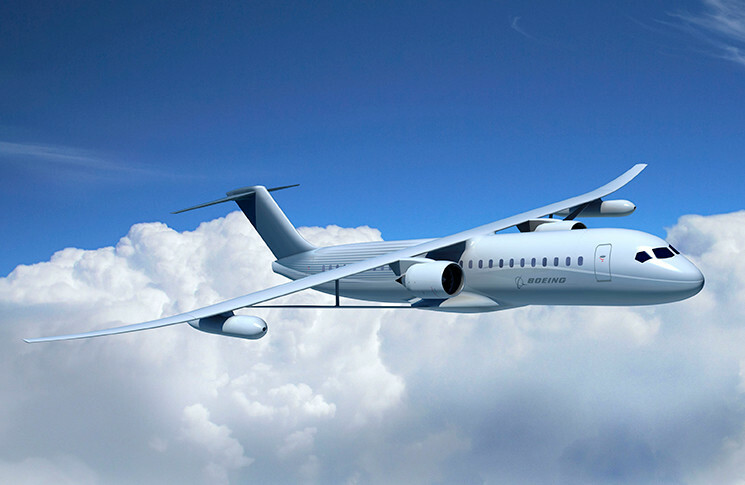 Battery electric aircraft of every size, ranging from single seat short-range autonomously flown ‘air taxis’ to single aisle regional airliners are being developed now, in prototype, proof of concept or concept stage. ‘You need to choose your battery for whether you want to provide moderate power for a long time or peak power for a short time. It’s not like a tank of liquid fuel that can do both, if required,’ Verstraete says. Associate Professor Martin Veidt of the University of Queensland is a specialist in the development of lightweight materials and structures. He says electric motors are improving in efficiency and output and becoming viable. ‘The magic number has been 5kW per kg of engine weight; then you can start thinking of feasibility studies for aircraft propulsion,’ he says. A 2016 report by the US National Academy of Sciences projects that the specific power of motors and generators could increase to approximately 9 kW/kg over the coming 20 years, with power levels of approximately 1-3 MW. Hybrid propulsion combines batteries and electric motors (which can also act as generators) with internal combustion engines to get around the range limitations of batteries. Conceptually, they are similar to hybrid cars and fall into two groups: series hybrids, where the internal combustion engine (ICE) acts purely as an electricity generator, and parallel hybrids, which can be powered by the ICE and an electric motor. As the weight of the fuel burns off, some of the engine’s energy can be siphoned off to recharge the battery. Turboelectric systems use a gas turbine in combination with electric propulsion, like hybrids, and like hybrids they can be both series and parallel. Due to the much larger electric currents involved, and the challenges of managing this power, they are emerging as a separate category, particularly in terms of engineering challenges. Verstraete says, ‘It’s hard to beat a gas turbine in terms of power density, but their problem is that they are much less efficient at small sizes—adequate pressure ratios in small turbines require very high rotor rpm. 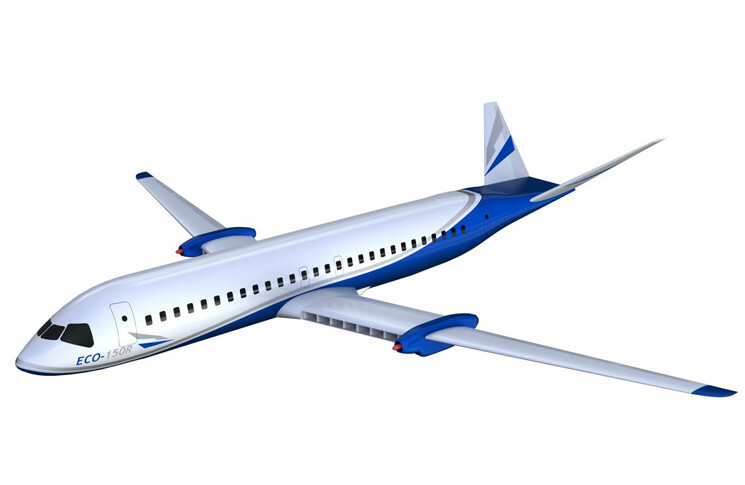 But for larger aircraft they are an attractive proposition and an efficient foundation for hybrid propulsion,’ he says. Energy conversion and transmission losses mean turboelectric systems have lower inherent efficiency than conventional gas turbine propulsion. But the advantage of turboelectric propulsion is how it can be readily adapted to take advantage of aerodynamic efficiency boosters, such as boundary layer ingestion and distributed propulsion. The report found the combination of turboelectric propulsion, distributed propulsion and boundary-layer ingestion, had the potential to reduce fuel burn ‘up to 20 per cent or more compared to the current state of the art for large commercial aircraft’. Distributed propulsion reverses the trend in large commercial aircraft towards fewer engines. A distributed propulsion system involves large numbers of electric motors providing thrust and lift. NASA’s X-57 concept aircraft has 14, Volocopter’s electric helicopter prototype has eighteen. Because electric motors are equally efficient in large and small sizes, using many small ones instead of a few large ones brings unexpected benefits. Redundancy is one. The Volocopter can fly with six of its motors shut down. Wings that are optimised for high-speed cruise flight can be ‘blown’ for low speed take-off and landing lift, as the X-57 does. Verstraete says distributed propulsion could eliminate control surfaces in fixed wing aircraft. ‘You could in the long term use a gimballed propulsion system instead of rudder elevator and ailerons, saving the weight of control surfaces and cables. Combined uses are a lot more feasible with electric than with conventional technology,’ he says. One sceptical argument about electric aviation is that the field is merely the latest Silicon Valley fad, a short-term fixation of the technology sector, and an amusing way to burn through a few billion dollars of start-up funding. When the inherent physical and regulatory obstacles become too much these cashed up tech titans will move on, the argument goes. 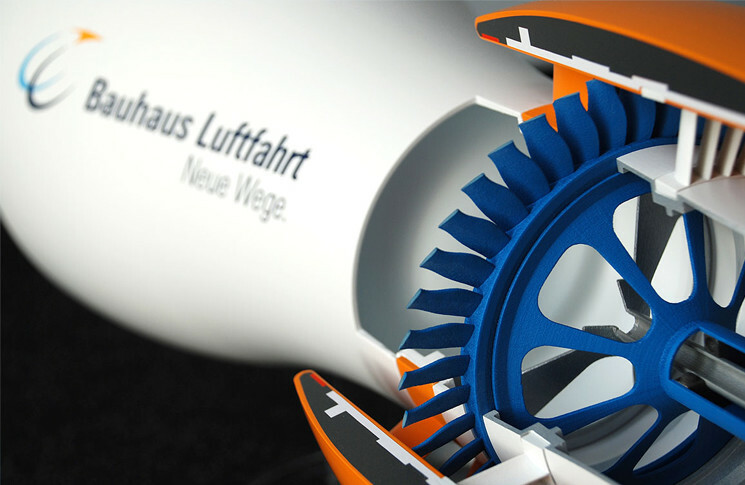 Verstraete projects electric power will come to general aviation before airline transport. Less stringent certification regulations; fewer issues with scaling up technologies such as electrical power management; and the need for cleaner, more economical new propulsion technologies in GA are factors behind this reasoning. But he thinks general aviation will be a follower, not a leader. ‘For me, the critical thing is what’s happening with cars,’ he says. ‘Electric cars are sort of taking off. They don’t have critical mass yet but they’re getting there. Once that happens, it’s going to trickle down to aviation.’ He acknowledges the differences between automotive and aeronautical engineering but says the trickle down of fundamentally reliable electrical technology, made affordable by an industry that has production runs in the tens of millions, will be a flood of opportunities for light aircraft propulsion. Wilson notes that while short-range aircraft for commuter or individual transportation may be feasible, the other issue is charging times. ‘Even if an electric aircraft can be used effectively over short distances, the time to recharge it is significantly longer (often 6–8 hours using current technology) and this would be economically difficult to make practical,’ he says. Verstraete sees a particular conflict between battery technology and the low-cost airline imperative of a quick turnaround—battery charging becomes much less efficient if done rapidly. ‘With foreseeable technology, if you had multiple electric aircraft flying between Sydney and Melbourne and you wanted to recharge them in 30 minutes, you would need a power station at the airport as big as that required to power the entire city,’ he says, looking up from a back-of-envelope calculation. When will it fly? A³ plans to fly a full-scale prototype of an autonomous air taxi by the end of 2017 and plans to fly a production-representative demonstrator by 2020. What is it? SUGAR (Subsonic Ultragreen Aircraft Research) is a NASA contract awarded to Boeing for research into subsonic commercial aircraft technology to meet the agency’s future environmental and efficiency goals in the 2030 to 2050 timeframe. Who makes it? Boeing, in partnership with General Electric, Georgia Tech’s Aerospace Systems Design Laboratory, Virginia Tech and NextGen Aeronautics. When will it fly? Aircraft yet to be built. What is it? The 150-seat ECO-150 has two turboshaft engines mounted mid-span on the wing, driving generators that power an array of 16 ducted fans embedded in the inboard split-wing sections. Fuel savings of 20–30 per cent over the Boeing 737-700 are projected for the conventional-electric ECO-150R version. Who makes it? Empirical Systems Aerospace (ESAero), Boeing, NASA, Lockheed Martin and drone-maker General Atomics are partners. What is it? Bauhaus-Luftfahrt describes itself as a ‘propulsive fuselage concept for an ultra-efficient airliner, with a fan in the tail that ingests air flowing over the fuselage through an annular inlet and re-energises the wake, reducing drag and fuel burn’. One version has two conventional turbofans under the wings and a third gas turbine in the tail driving the fuselage fan via a gearbox. There’s also a turbo-electric configuration in which generators on the underwing turbofans drive the fuselage fan electrically. Who makes it? Bauhaus Luftfahrt is a ‘cross-cutting think-tank’ inspired by Germany’s Bauhaus architecture movement. Bauhaus Luftfahrt is a forum for interdisciplinary dialogue between engineers, economists, computer scientists, physicists, chemists, geographers, cultural and social scientists, as well as helping to develop close cooperation between industry, science and politics. Airbus, Liebherr and MTU are partners. What is it? A Tecnam P2006T light twin with its wing and two Rotax engines replaced by a high-aspect high-speed wing and 14 electric motors. The goal of the X-57 is to demonstrate a 500 per cent increase in high-speed cruise efficiency, zero in-flight carbon emissions, and flight that is much quieter for the community on the ground. Who makes it? NASA, with ESAero and Joby Aviation. When will it fly? Projected first flight has been reported for this year. 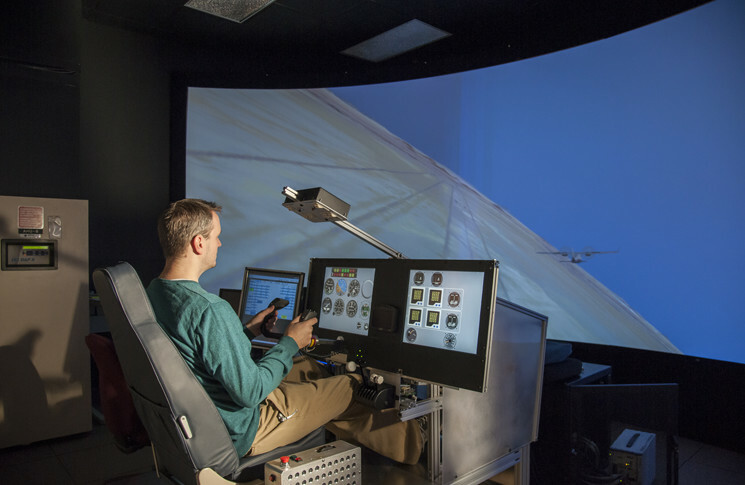 Wing testing is underway using a ground rig and virtual flights in simulator trials are happening now. Who makes it? 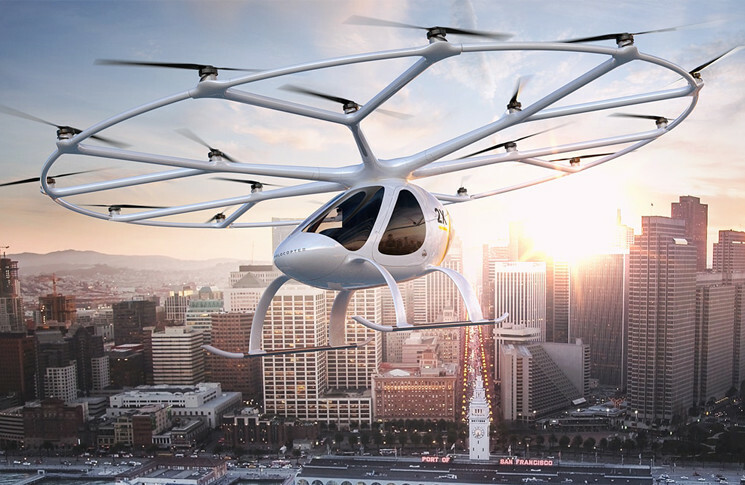 Volocopter, formerly e-Volo, a German start-up company that is pursuing 18-rotor electric helicopter designs. What is it? A vertical take-off and landing (VTOL) aircraft powered purely by electricity and capable of carrying two passengers. It’s derived from the VC200 prototype and is expected to be offered in piloted and autonomous versions. 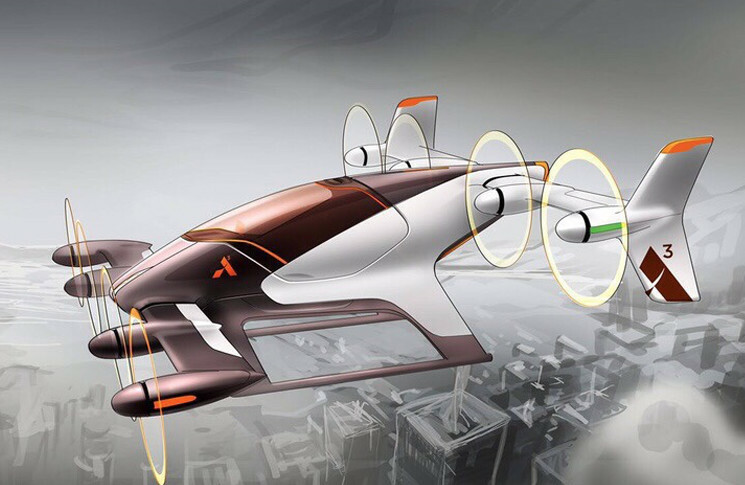 It has been selected as the vehicle for Dubai’s Autonomous Aerial taxi (AAT) project. When will it fly? A prototype has already flown. Volocopter says it will deliver vehicles to Dubai in 2018. The German Federal Aviation Office (LBA) will issue multicopter type certification under the new German UL category in 2018. Won’t happen effectively in the next 2 generations (50yrs). The development costs for a viable mass people mover would be beyond any current Co’s way of thinking. Remember A/C manufacturers are in business to make money with minimal outlay ( they are all struggling as it is with current techno) not to take risks like they used yo do. Aviation has reached its peak only refinements are doable. In the case of the ECO-150 we are meant to believe that by going from 2 large turbofans that are directly driven, to 16 small EDFs, with the inherently less efficient smaller FSA of these EDFs, and the intrinsic losses in the generators, control circuitry and motors, the overall outcome will result in an marked increase in efficiency. I guess this is some new form of Physics and all the propulsion engineers on the 787’s Trent got it wrong when they went with a 2.8m diameter fan. 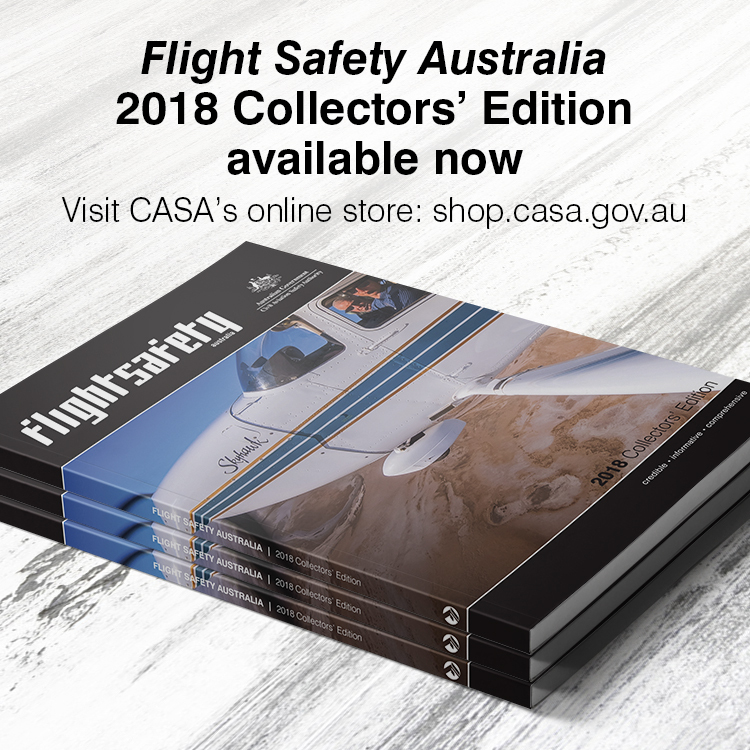 Whether fixed wing or rotary, you can’t get away from the fact diameter of the fan/prop/rotor has a major influence on propulsion and/or lift efficiency. Therefore, I am continually bemused as to why many of these electric propulsion proposals start with an inherently less efficient planform concept, instead of simply applying electric power to well proven and (comparatively) highly efficient solutions.